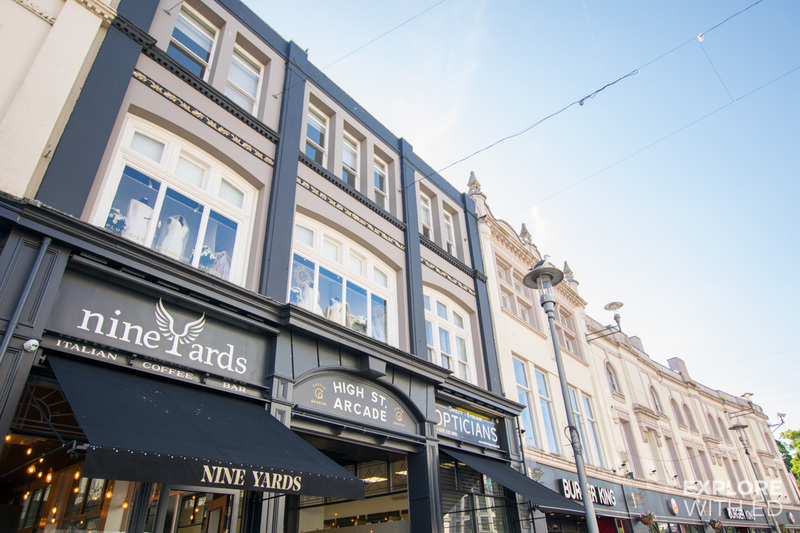 The FOR Cardiff gift card, a card that gives recipients the pleasure of shopping and eating in some of the cities finest independents and more. 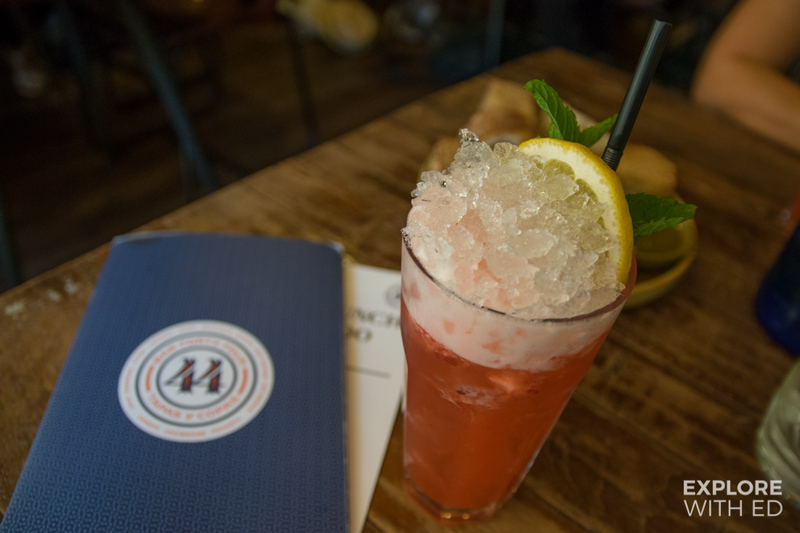 In this guide I share its benefits after a day out in the city… and giving you a chance to win a £50 gift card too! 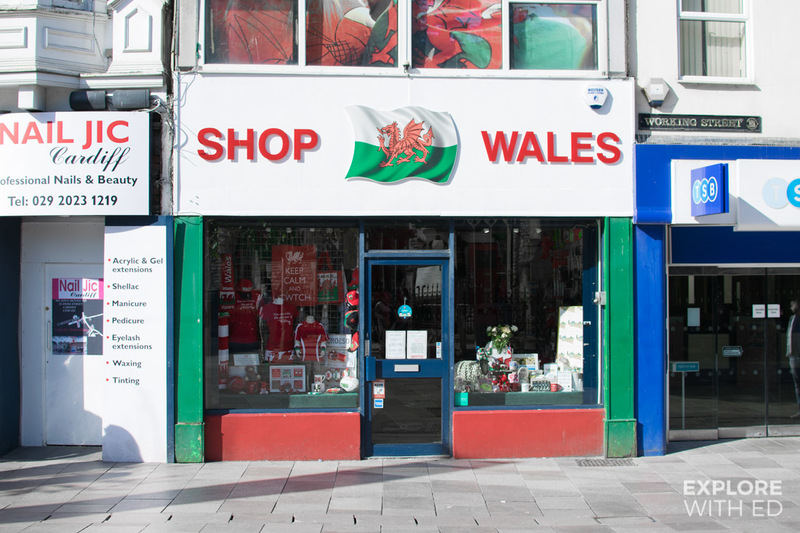 This is a collaboration with FOR Cardiff, all opinions are my own. 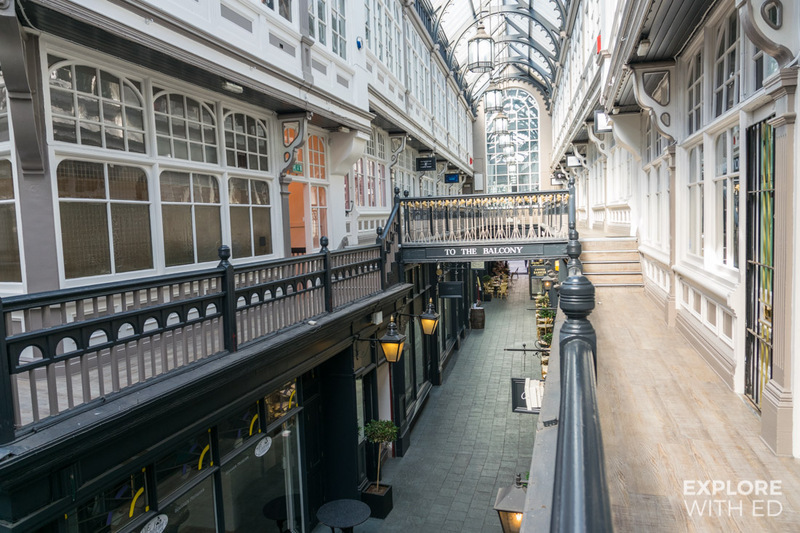 Cardiff has a fantastic range of independents, most of which can be found in the beautiful Victorian Arcades that stitch together the city centre streets. 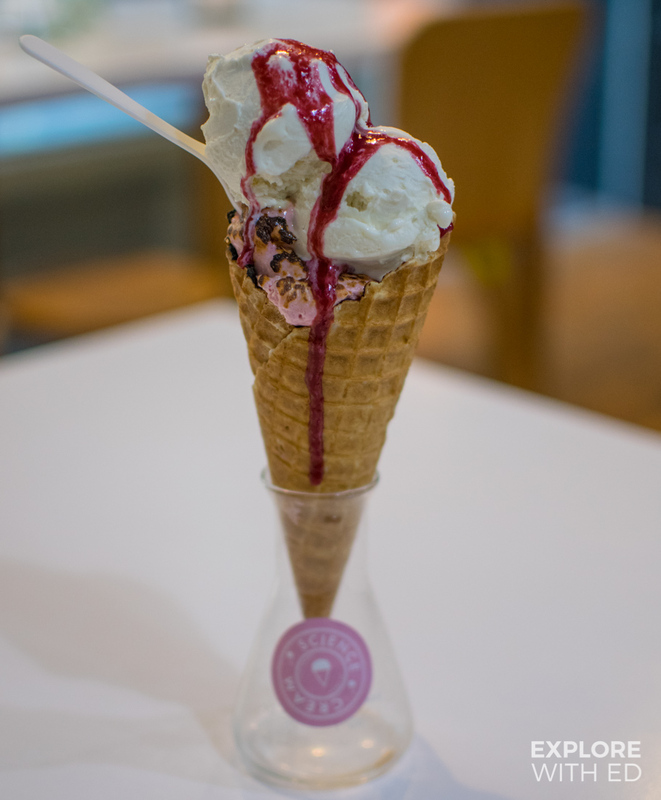 Personal favourites like ‘Barker Tea Rooms’ and ‘Science Cream’ are signed up to the gift card that you use just like a regular credit card – just swipe and sign. 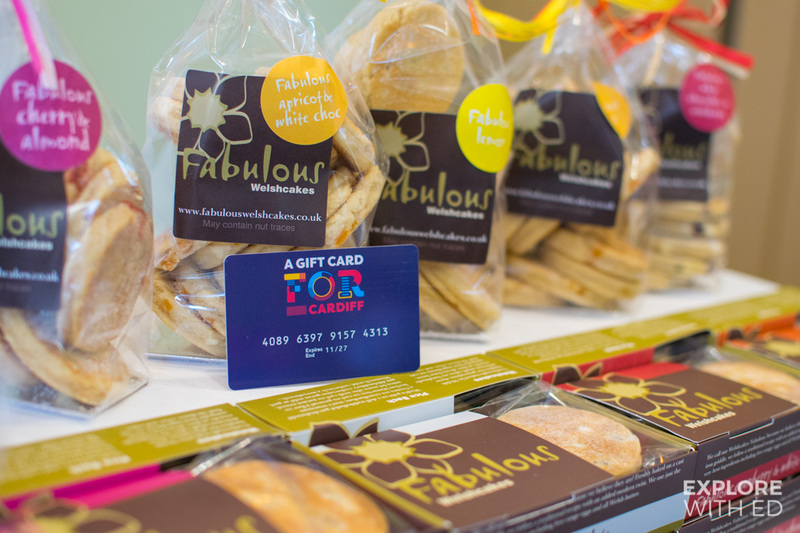 You can purchase a FOR Cardiff Gift Card online from £5 to £500 and next day delivery is available in mainland UK. The website also has a page to check your spending to see how much money is left on your card. 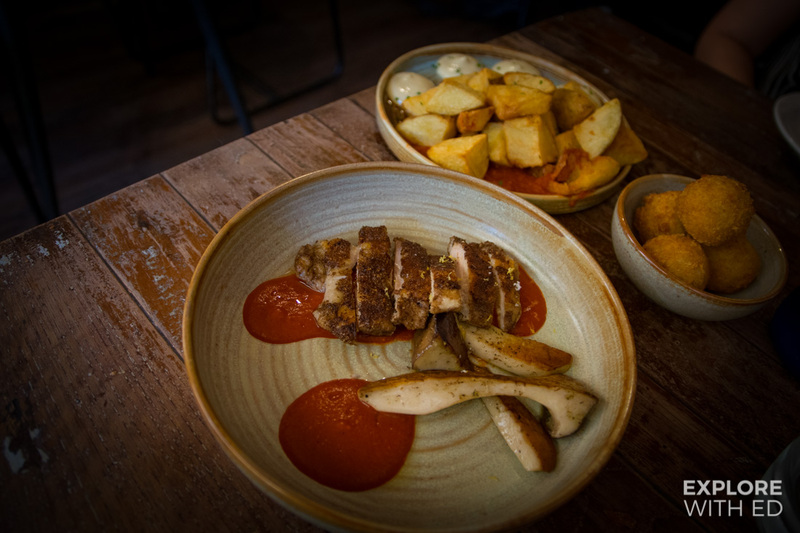 An obvious advantage of the gift card for tourists and newbies is you get a real flavour of Cardiff and its routes, shopping in some of the longest running businesses and dining in highly rated restaurants (like the Spanish ‘Bar 44’) by local food bloggers. 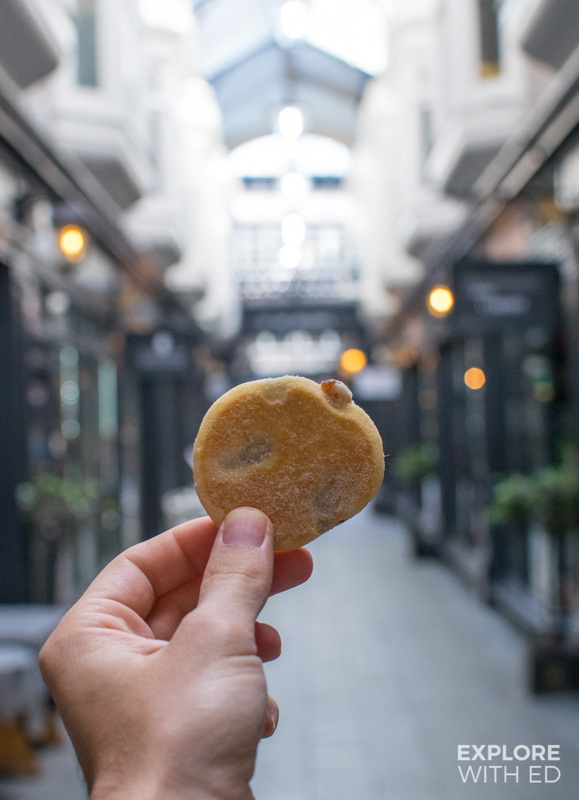 Spenders will also become acquainted on the Welsh way of life, meeting friendly local traders and discovering things like Love Spoons and famous Welsh-isms (“cwtches”) in ‘Shop Wales’ and ‘Fabulous Welshcakes’. 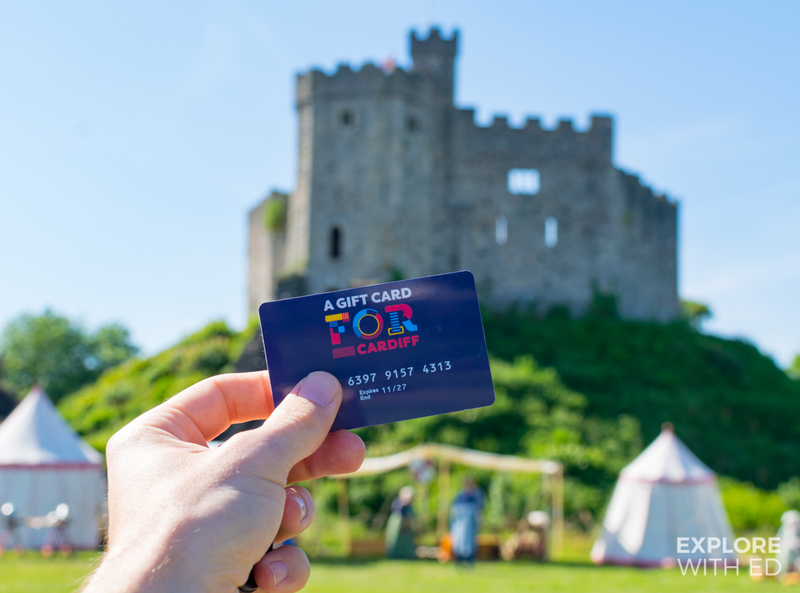 The FOR Cardiff gift card can also be used to enter Cardiff Castle where 2,000 years of history is waiting to be explored. 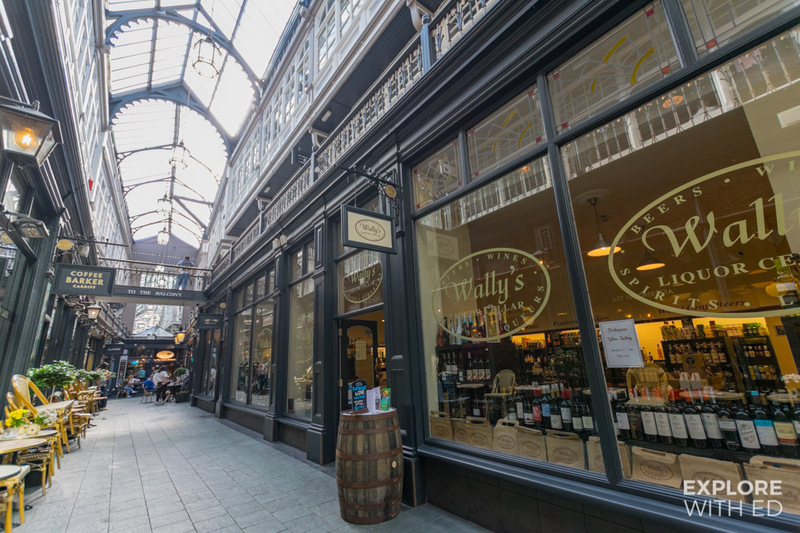 The card could also be a lovely gift for locals, perhaps encouraging them to rediscover the city and switch up their shopping habits and weekly grocery shop – particularly when you see the latest offerings inside Wally’s Deli and their new Liquor Cellar. 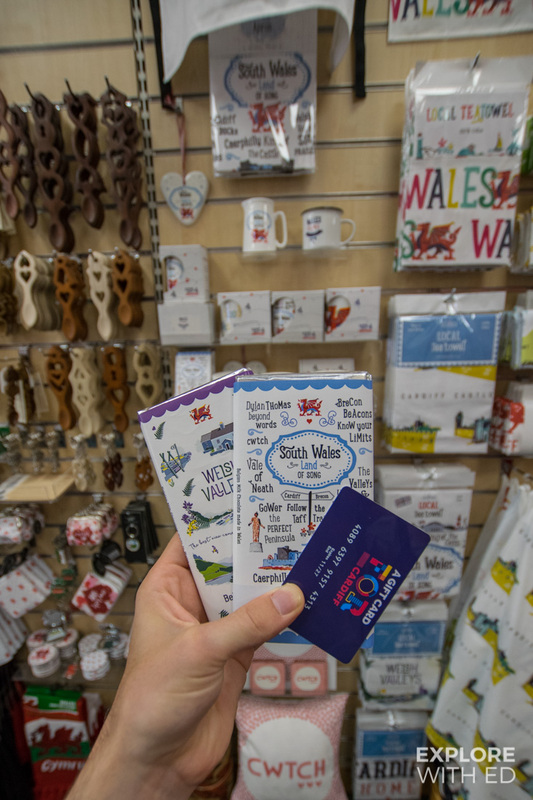 For a full list of shops, restaurants, cafes and attractions accepting the FOR Cardiff gift card, explore the map above and visit their website. 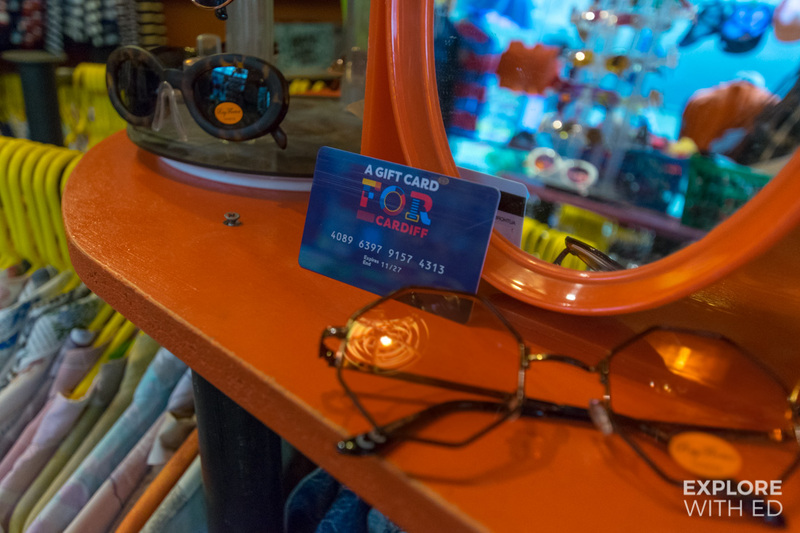 I think this gift card is a great idea for a present, or as a stocking filler at Christmas. 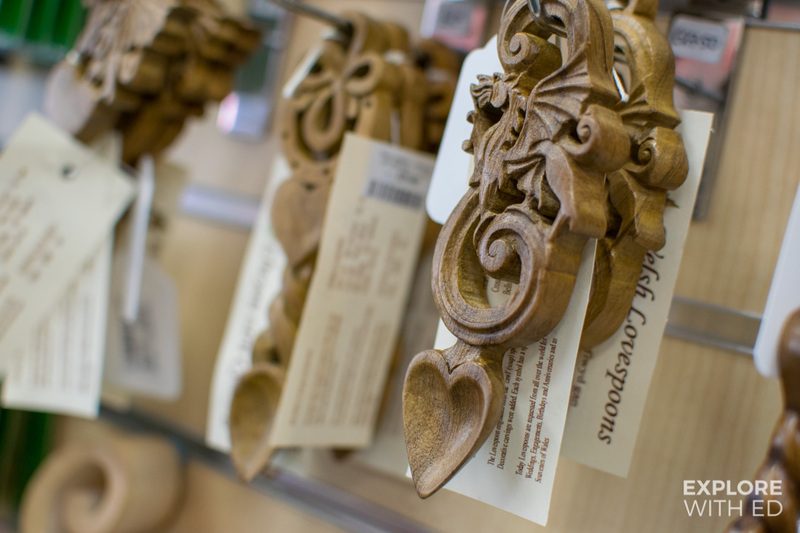 Many of the businesses I visited expressed great enthusiasm for the card when I handed it over the counter. I was also pleased to see a technical hiccup with one of the card machines was quickly resolved to ensure this wouldn’t happen in future. Start: 21/07/2018. End: 04/08/2018, Midday BST. 1. 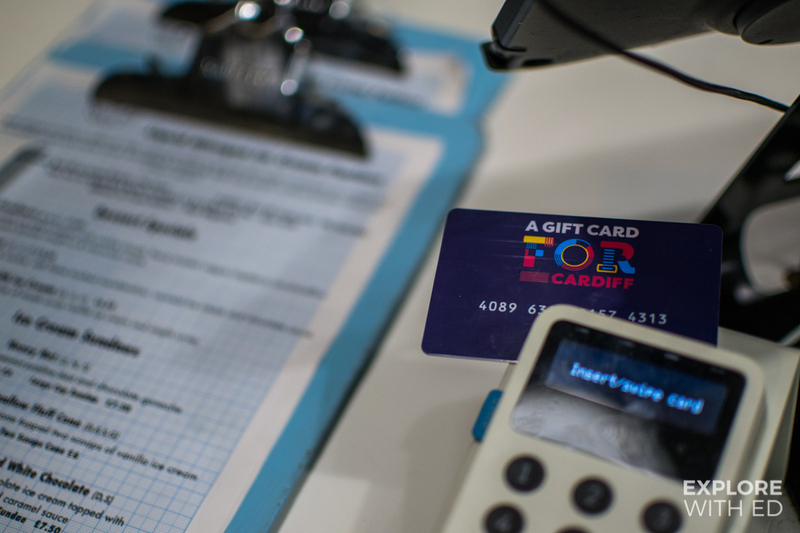 The prize is one £50 FOR Cardiff Gift Card. Travel expenses or any other expenses incurred to enter the giveaway and/or fulfil the prize are not included. 2. 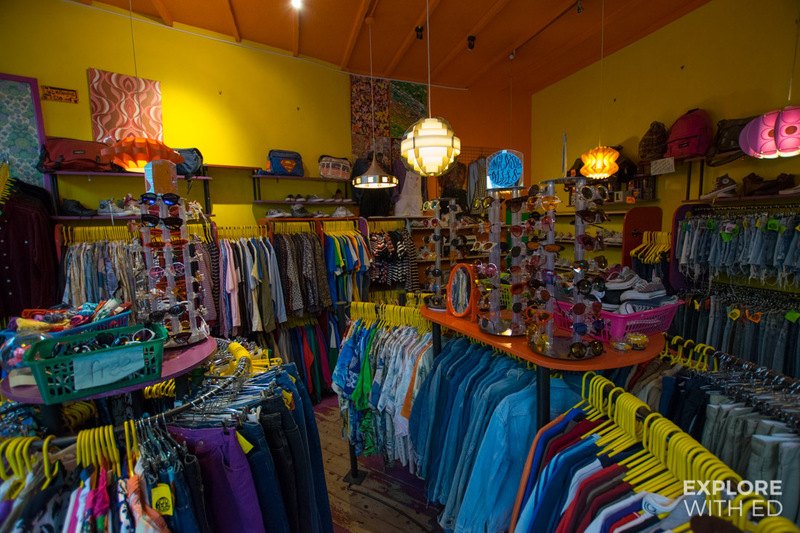 The prize draw is open to UK residents only who must be over 18 at the time of entering. 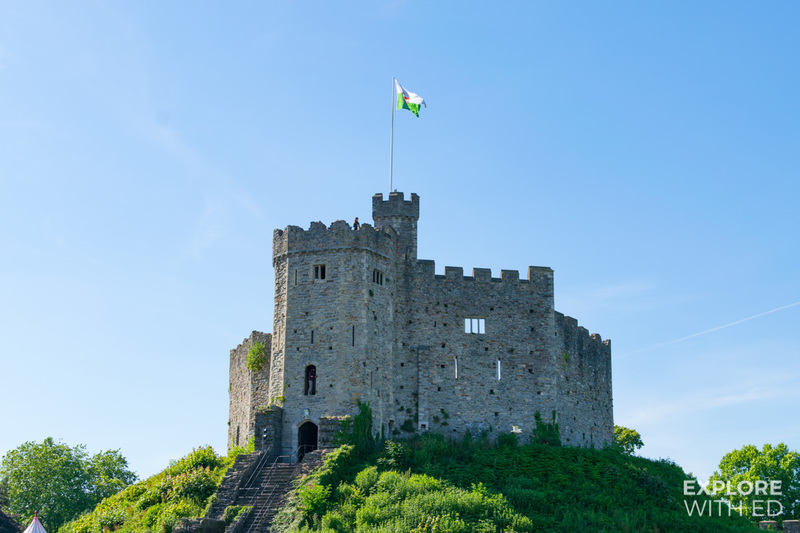 FOR Cardiff employees, their family members or anyone directly connected with FOR Cardiff are not be permitted to enter. 4. To enter, follow me on Instagram (instagram.com/explorewithed), like this post and leave a comment underneath it. 5. Only one entry per person is permitted. If I become aware of anyone using multiple Instagram accounts to enter the prize draw only their first entry will be counted. 6. Closing date and time for entry will be the 4th August 2018 at Midday BST. No further entries for the prize draw will be counted after this time. 7. I reserve the right to cancel the prize draw without notice in exceptional, unforeseen circumstances that is beyond my control (i.e technical fault, act of God). 8. No cash alternative for the prize will be offered. The prize is not transferable. The prize is subject to availability and I reserve the right to substitute the prize with another of equivalent value without giving notice. 9. The winner will be selected at random and my decision is final and no correspondence will be entered into. 10. I will direct message the winner within 24 hours of the competition closing and they’ll be asked to provide me with their full name and address to arrange postal delivery of the gift card. If the winner cannot be contacted or do not claim the prize within 48 hours of notification, I reserve the right to withdraw the prize from the winner and pick a replacement winner. 11. The prize draw and these terms and conditions will be governed by UK law and any disputes will be subject to the exclusive jurisdiction of the courts of the UK. 12. The winner agrees to the use of his/her full name in any publicity material. 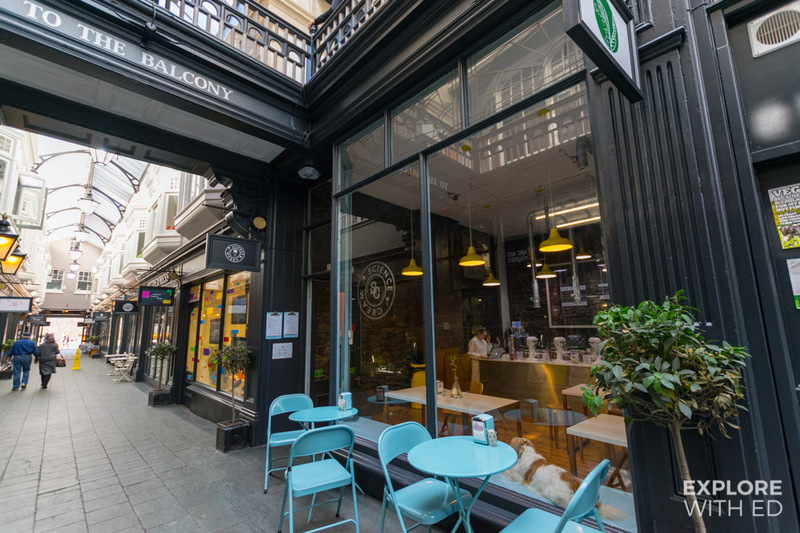 Any personal data relating to the winner or any other entrants will be used solely in accordance with current UK data protection legislation and will not be disclosed to a third party without the entrant’s prior consent. 13. I reserve the right to exclude any entries that I believe to be fraudulent or inappropriate and will not be held responsible for any entries that are lost or delayed. 14. The winner’s full name will be available 28 days after closing date by sending me an email or direct message on Instagram. 16. This promotion is in no way sponsored, endorsed, administered by, or associated with, Instagram or any other Social Network and you agree to release Instagram of any responsibility.